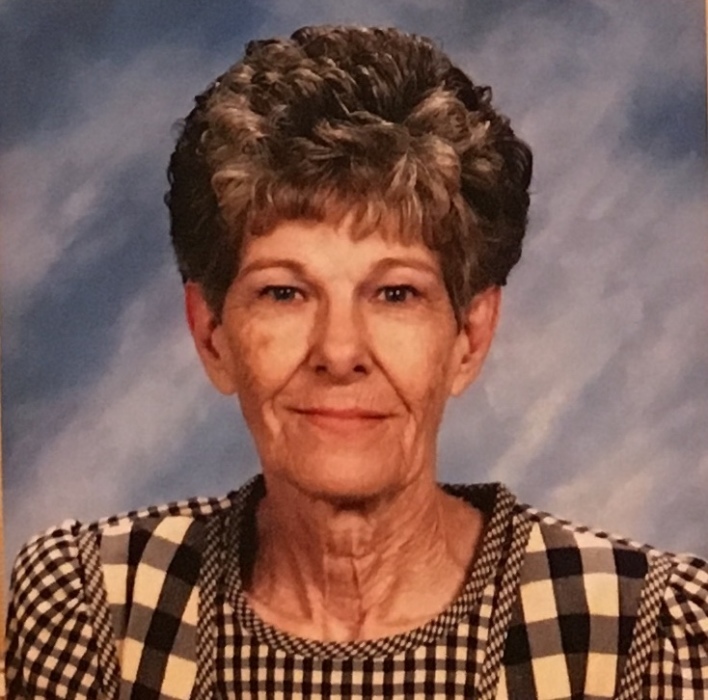 Obituary for Joann McVay Parker | Delancey-Murphy Funeral Homes, Inc.
Joann McVay Parker, 75, of Jonesboro departed this life on Tuesday, December 4, 2018 in Jonesboro. She was born on July 11, 1943 to George McVay and Ima Stroud. She is preceded in death by her husband: Wendal Parker Sr, parents, and three sisters: Wanda Post, Bettye Steakley and Jane Cornish. Joann is survived by her son: Wendal Parker Jr. (Cheryl) of Chesapeake, Virginia, two daughters: Pam Lee (Sam) of Manila and Melanie Morin of Paragould, her beloved dog: Foxy, one brother: Charles Wayne McVay of Ocean Side, California, six grandchildren, eight great grandchildren and many nieces and nephews. Visitation will be Thursday from 6:00 to 8:00 at Delancey-Murphy Funeral Home in Lepanto. Funeral Service will be Friday at 2:00pm at Delancey-Murphy Funeral Home in Lepanto. Interment will follow at Potter Memorial Cemetery in Lepanto.